We are a team of former classroom teachers, curriculum writers, school leaders and education experts who have worked in the public, private and nonprofit sectors. Rolanda Baldwin has worked in mathematics education for the last 13 years as a middle and high school math teacher, a math coach, and a math curriculum coordinator in Guilford County Schools in North Carolina. As a mathematics specialist, Rolanda uses this experience to select, sequence, and adapt open educational resources. 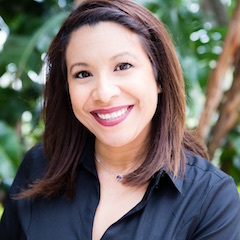 Rolanda has extensive experience in evaluating curriculum for standards alignment, providing instructional coaching, planning and delivering professional development, and analyzing school data effectively. She is passionate about student achievement for all students and is committed to developing tools to support educators striving for equity. Everton Blair is a former AP Calculus teacher who has worked in local, state, and federal education policy. As director, program development, Everton leads the design and execution of program and supports for chief academic officers. 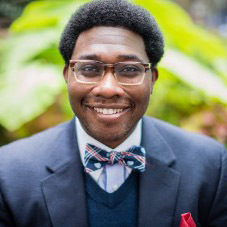 Most recently, Everton served as assistant director of the Broad Academy, where he developed and executed the equity curriculum and personalized learning plans for district superintendents, charter network CEOs and state education agency leaders. Jonathan Bolding is a former middle school and compliance facilitator who taught students with disabilities and those identified as gifted and talented for seven years within the Metropolitan Nashville Public Schools System (MNPS). As director, program administration, Jonathan guides cross-functional and strategic work across teams. Prior, Jonathan coordinated federal programs and revised policies, practices, and procedures for the Tennessee Department of Education. He was in the the first cohort of educator fellows with the Tennessee State Collaborative on Reforming Education (TN-SCORE). Jonathan was selected by the National Association for Gifted Children (NAGC) to receive the 2015-16 Javits-Frasier Scholar Award. Sonia Cintron began her career as a third-grade teacher in Florida. She also taught 6-8 grade math and served as the math department chair and grade-level chair. 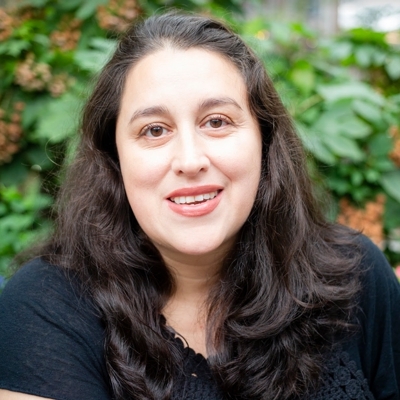 As a mathematics specialist, Sonia selects, adapts, and sequences open educational resources and supports the creation of professional development materials and resources. Previously, Sonia served as Lake County district's Middle School Math Program Specialist. In that role, she supported teachers in lesson development and implementation, created and facilitated professional development, and managed initiatives related to the implementation of higher educational standards in mathematics. Peter Coe is a former teacher who has designed and developed curriculum, assessment and training for K-12 mathematics curriculum and assessment. Peter taught in New York City public schools and held multiple school leadership roles. As chief academic officer, he directs math and ELA content work for all of UnboundEd's products and services. Previously, Peter was a fellow for math curriculum and assessment at the Regents Research Fund, where he led the design and development of K-12 mathematics curriculum on EngageNY.org. Peter was awarded a master teacher fellowship and the school leader fellowship from Math For America. He received the DeForest Senior Prize in pure and applied mathematics at Yale University. Lakisha Covert has worked for more than 20 years as an educator. 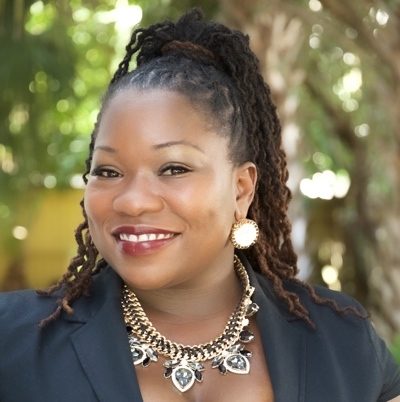 As senior director, program and engagement, Lakisha designs and develops the facilitator program, content, and conducts communities of practice sessions focused on school and district leadership, equity through standards instruction, and effective implementation strategies. Lakisha taught grades K–5 for 11 years before becoming an academic dean and principal in DC, Maryland, and Virginia. 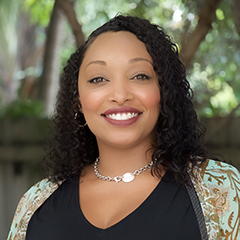 Specializing in school leadership and professional development, Lakisha’s certification in mentoring and coaching contributed to her work with educational leaders across the country. Prior, Lakisha worked at New Leaders as regional leadership facilitator where she facilitated leadership sessions for three different leadership programs with a focus on leadership team development, school culture, equity, and instructional observation and supervision. She also coached first-year principals in Baltimore, MD. 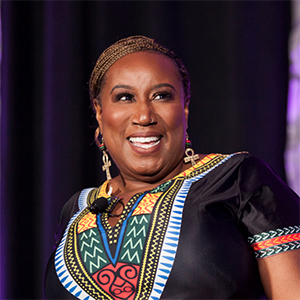 Throughout her career she has received recognition as teacher of the year in two different districts; the visionary educator award from Center City PCS in Washington, DC; and the effective educator award from Prince George’s County Public Schools. Her passion for equitable education stems from her background in urban education both personally and professionally. 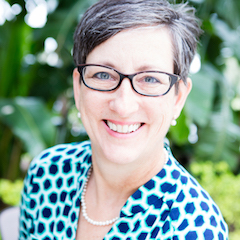 Kristen Ehlman has worked for more than 30 years as an educator, with expertise in school leadership, organizational development and adult learning. As executive director, program and engagement, Kristen designs and conducts professional development sessions focused on school and district leadership, change management, and effective implementation strategies. 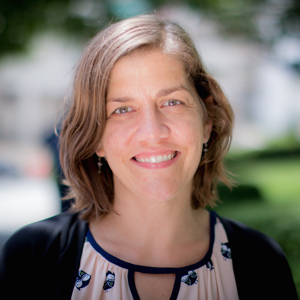 Before coming to UnboundEd, Kristen served as the national director of principal support at New Leaders, a nonprofit which trains aspiring school leaders. Kristen began her career as an elementary and middle school teacher in Montgomery County Public Schools in Maryland, where she also spent more than a decade as a staff and organizational development specialist. 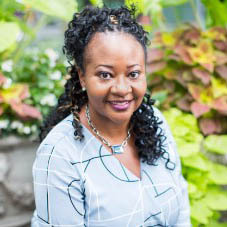 A career educator, Andrea Hancock has served in several capacities within the district where she was educated during her formative years: Baltimore City Public Schools. Some of the school-level positions Andrea held were elementary school teacher, Instructional Support Teacher, Resident Principal and Principal of Arundel Elementary/Middle School #164 in the Cherry Hill area of South Baltimore, Maryland. As executive director, ELA, Andrea develops, reviews and revises content PD and curricular materials. 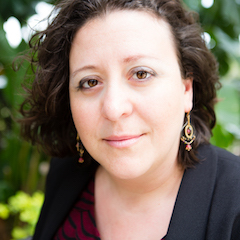 Previously, Andrea worked as Executive Director for Principal Support and Instructional Leadership Executive Director for a network of PreK-8th grade schools in the district office for BCPSS. Andrea also led the Baltimore division of the Emerging Leaders Program for a non-profit organization, New Leaders, before transitioning to their national team as an Advisor for the Transforming Teams program. Andrea holds a Masters of Arts in Education from University of Maryland, Baltimore County. Hallan “Hallie” Hanson has worked in nonprofit fundraising for over seven years, specializing in the intersection between program design, evaluation, and fundraising. 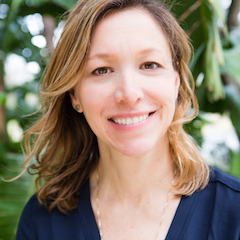 As the senior director, philanthropic development, Hallie will use this lens to lead the strategic development and management of philanthropic partnerships for UnboundEd. 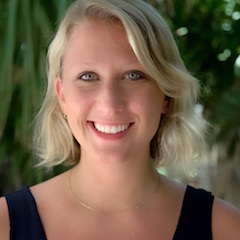 Most recently, Hallie was the director of institutional giving for Student Leadership Network, a college access and success organization based in New York City. While there, Hallie oversaw the strategy and execution of all institutional fundraising efforts, and was responsible for a double digit increase in revenue. Above all else, Hallie is committed to using fundraising as a vehicle for social justice. Nichole Herring manages our funder relationships and grants, for existing, source and new funders. She also supports the tactical and strategic management of our Board of Directors. Nichole began her career in education as an AmeriCorps volunteer, serving two years with City Year in New York. Most recently, Nichole worked for City Year Headquarters in Boston, where she served as special projects assistant for the marketing and communications department. Alexandra Kernan-Schloss has worked in education and non profit project management and operations for over 10 years. 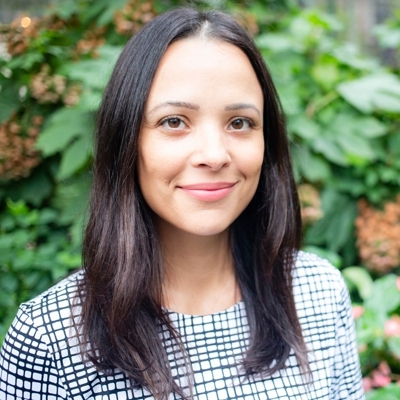 As Director, Program Operations, Alexandra leads planning, management and execution of operations for all UnboundEd's programs including Standards Institutes. Previously, Alexandra worked at Amplify as a project manager. She also worked for City Year in Chicago and as a field organizer for both Obama presidential campaigns. Taknauth Khilawan has worked in finance for the past ten years. As director, finance and operations, Taknauth manages the financial operations including financial analysis, financial policies and procedures, AP, AR, contract management, and HR system operations. Previously he was the director of budget and analytics for the Core Instruction and Professional Learning division at the NYC Department of Education. 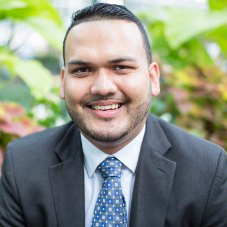 Prior to that, he worked at Amplify Education as a senior accountant, finance manager at Associates for Bilingual Child Development and an accounting analyst at Collective Media. 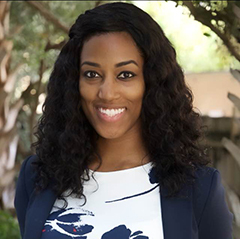 Onika King began her career as an executive assistant in commercial real estate. She brings over thirteen years of experience managing executives in the Commercial Real Estate and Consulting firm industry. As administrative manager, she manages scheduling, travel, expenses, executive assistant coordination, and coordinates large team projects. Previously, she worked as an Executive Assistant at Boston Consulting Group, where she managed the operations and logistics of her managers, teams and company. Connie Landinez has over 15 years of experience in account/customer support management. Connie is a results-driven individual who specializes in program and relationship management, account service and helping districts define their growth strategies. Her product knowledge combined with her relationship-building skills allow her to be a trusted advisor to her customers. As manager for educator success, Connie manages the registration system for the Standards Institute, including supporting educators with their registration needs (from registration to financial support). She also oversees and maintains the support help desk where she ensures inquiries are resolved in a timely manner and followed through to resolution. 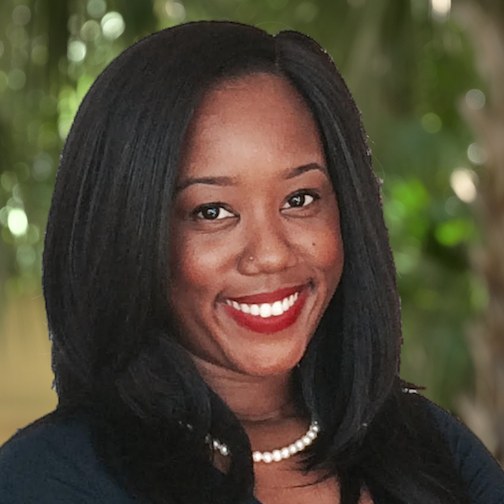 Previously, she worked at Amplify as a senior account manager where she successfully implemented and managed complex, district-level implementation of educational software for some of the largest school districts, including Miami Dade, New York City Public Schools, Boston Public Schools as well as strategic partnerships. Sheena has worked in education for 11 years, with a focus on high quality instruction in urban schools. 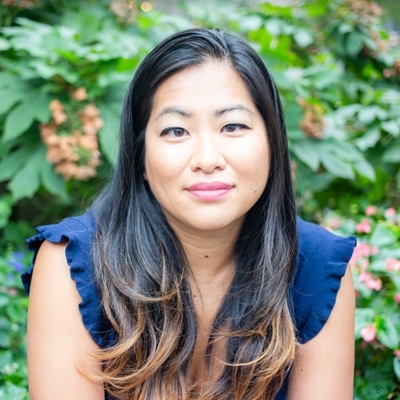 As director, mathematics, Sheena leads the development and effective production of math content for the Standards Institute, and supports the development and curation of curriculum. Sheena is a former elementary mentor teacher, teacher leader and workshop facilitator. Sheena began her career as a Teach For America teacher in Connecticut. She then taught elementary grades in the charter school sector. Sheena was awarded KIPP's MVP Teacher Award in 2015, which commended her focus on student achievement and going above and beyond to serve the students in her care. Joyce Macek has led coaching, organizational change management and talent development around the implementation of new educational standards for the past decade. She is a former high school English teacher for students with disabilities in Greater New Orleans. As the director of partnerships, Joyce manages relationships and quality assurance metrics with key stakeholders receiving professional development, including goal setting, strategic planning and ongoing evaluation of local professional development. Previously, Joyce was a fellow for educator engagement at the Regents Research Fund. During this time, she created an extensive library of more than 400 K-12 teacher and principal practice videos. Joyce was also the national director of assessments, recruitment and admissions at the national nonprofit New Leaders, which trains aspiring school leaders. Rachel Nicolay comes from a diverse background in communications, marketing, and education in the nonprofit and private sectors. As product manager, Rachel oversees the development of the UnboundEd learning content management system along with the production of high-quality digital instructional materials that attend to students with unfinished learning and guide toward rigorous, unbiased delivery of instruction. Prior to joining UnboundEd, Rachel spent a year teaching English at a public school in South Korea. Most recently Rachel served as the senior marketing coordinator for a global architecture firm, as well as provided marketing consultation to nonprofits and start-ups in Minneapolis. Elizabeth Ogden is a former elementary school teacher and instructional coach. As ELA specialist, she is responsible for general analysis of literacy content and creates professional learning materials for grades K-5. She has a robust history with research-based early literacy curricula and practices in a variety of capacities, and works passionately to help schools around the nation implement aligned curricula effectively. She served as a third grade teacher in a new charter school in Phoenix, Arizona. Later, she participated in the Core Knowledge Language Arts (CKLA) pilot program, in which her feedback directly influenced the continuing development and implementation of that program. To help guide other education professionals, she has served on panels, facilitated several sessions at the Core Knowledge National Conference, and served as a network Curriculum Advisor. 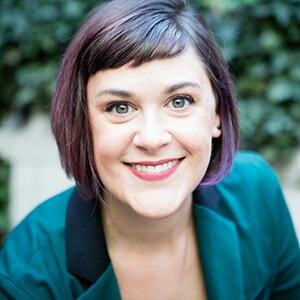 Taya Page has over 17 years experience leading strategy and design for products that deliver rich learning experiences and support meaningful assessment practices for both K-12 and higher education organizations. As chief product officer, Taya leads the development of a suite of tools that support teacher learning and classroom pedagogy. 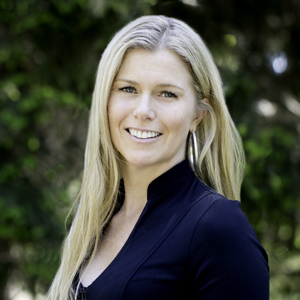 Taya has also led teams building career management tools and content publishing platforms. Most recently she was the Product Director at Artsy, building a marketplace that taught new audiences how to develop the language to describe their artistic taste and how to navigate buying works from fine art galleries and auction houses. 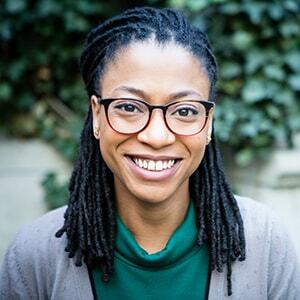 As an active instructor and mentor in the New York product community, Taya is excited to bring those personal teaching experiences to UnboundEd. Josh Parker’s mission in education and life is to “help people and solve problems,” and throughout his career, he has achieved both goals. He served students and teachers in the Baltimore/Washington D.C. corridor as an English Language Arts (ELA) instructional coach, Language Arts department chair, Secondary Language Arts teacher, professor, and compliance specialist. 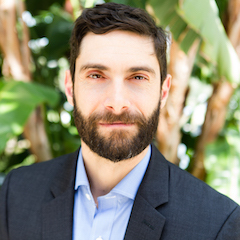 As the director, programs and engagement, Josh serves teachers, administrators, and educational leaders by providing high-quality professional learning experiences at the Standards Institute, Leadership Fellowships, and Communities of Practice. He is a Teaching Channel Laureate, Education Week writer, a Lowell Milken Unsung Hero (2017), N.E.A. Global Fellow (2013), and the Maryland Teacher of the year (2012). Danielle Peyton has a passion for education and learning. She has worked in public education as a classroom teacher and out-of-school-time coordinator, and has experience designing and developing online learning opportunities as an instructional designer. As the director, talent, Danielle leads the human resources function for the organization, managing benefits administration, recruitment, employee engagement, and performance development. She supports UnboundEd’s organizational development work and collaborates with senior leadership to drive the organization’s internal commitment toward Diversity, Equity, and Inclusion (DEI). Previously, Danielle was a fourth-grade ELL (English Language Learner) teacher. She spent approximately five years in Washington, D.C., supporting programs at the National Council for the Accreditation of Teacher Education (now Teacher Education Accreditation Council - TEAC) and ZERO TO THREE. 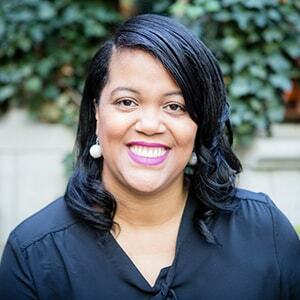 Lacey Robinson has more than 20 years in education as an educator, principal, and staff development specialist with a focus on literacy, equity, and school leadership. As chief, program and engagement, Lacey is responsible for engaging with external partners including collaborators in the K-12 education space as well as district and system leadership to support standards-aligned, content-focused adult learning and professional development. 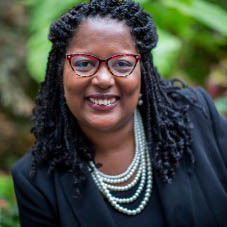 She oversees key design and execution elements for primary external UnboundEd service offerings, including Communities of Practice (CoP) and Standards Institute (SI) and the national programs. Previously, Lacey was the senior director of implementation for the national Transforming Teams program at New Leaders, a nonprofit that trains aspiring and current school leaders. Lacey is certified in facilitative leadership and has served as a staff development specialist nationally and internationally, most recently working with the Medical School of Rwanda on organizational and change management. Shakiela Richardson is a former high school English teacher, instructional literacy coach and literacy workshop facilitator. 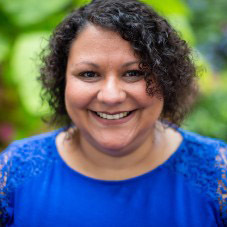 As director, ELA, Shakiela provides general analysis of literacy content for UnboundEd curriculum products and creates professional learning materials and experiences for the Standards Institute. Shakiela began her career as an English teacher at various high schools in New Jersey. During this time, she presented with the National Council for Teachers of English (NCTE). She has served as a presenter and facilitator of various literacy workshops and worked as an instructional coach at Barringer Academy of Arts and Humanities in Newark. Amy Rudat has worked in the education field for 20 years as a teacher, literacy coach, and coordinator for school and district support. As senior director, ELA, Amy ensures the coherence of ELA across organization-wide programs including the Standards Institute, the Chief Academic Officer's Academy, ELA and English Learner video project, and the ELA curriculum. 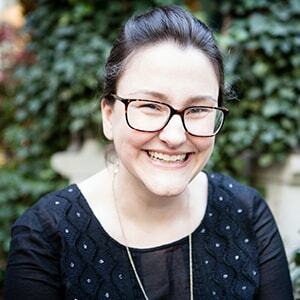 Previously, Amy was an associate for New York State’s Education Department, where she led, advised, and engaged in the design, development, and revision of EngageNY’s curriculum, now used nationwide. 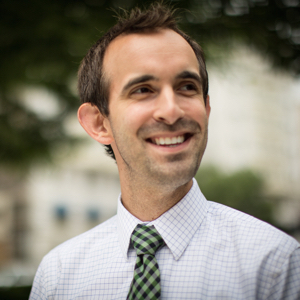 Jason Schweid is a research scientist, expert in Evidence-Centered Design, Validity Theory, and assessment policy. As executive director, research, design and strategy, Jason leads design and evaluation of all UnboundEd products and services. In addition, he serves as a general research methodology resource for Unbound and partner organizations. Previously, Jason was a fellow for assessment at the Regents Research Fund, where he led the redesign, development, implementation and research for the New York State Testing Program and the New York State Teacher Certification Examinations. 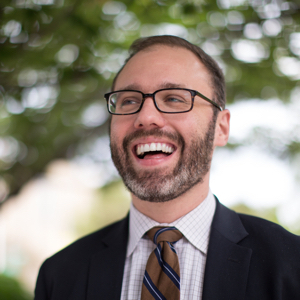 Jason’s research appears in journals including Teachers College Record, Educational Assessment, Evaluation and Accountability, and Journal of School Counseling. He started his career as public school teacher, first in South Texas and then in Harlem. Steve Sebelski designs mathematics curriculum and assessment, and has more than 10 years of experience as a teacher and instructional coach. As director, mathematics, Steve is responsible for the development of mathematics content for UnboundEd’s curriculum offerings and assists in the creation of professional learning experiences. He also supervises content and product development for Teacher Advisor with Watson, an initiative of the IBM International Foundation. Previously, Steve taught and supervised middle school mathematics in New York, NY and Camden, NJ. 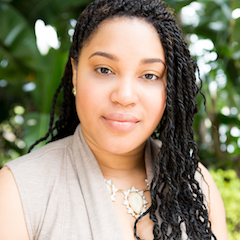 Alisha Stewart is a storyteller with expertise in cause marketing and advocacy. As director, marketing, Alisha leads external outreach for all our programs and products; this entails developing, managing and tracking the effectiveness of all promotions and messaging of our specific programs and products to different audiences. Previously, Alisha managed media and executive communications for Project GRAD Atlanta, a former college and career readiness partner of the Atlanta Public Schools. She also worked for the Boy Scouts of America to manage online crisis communications and pitch positive member stories. 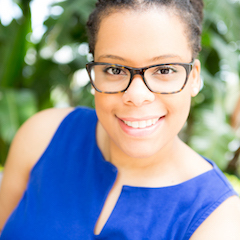 Alisha is an alumni member of the Georgetown University Center for Social Impact and is certified in cause consulting and email marketing. Sierah Tyson is a former 10th grade English teacher at University Preparatory High School located in Detroit, Michigan. As an ELA Specialist, Sierah develops, reviews and revises content PD and curricular materials. After graduating from Georgetown University with a bachelor’s degree in political science. She received her Master's in Education from the University of Michigan-Ann Arbor and served with the Teach for America program. Sierah has worked with Detroit City Council-District 4, organizing community outreach events and sitting in on the Planning and Economic Development Committee. She is also on the board of TUF Cookies, a non-profit geared toward building the voices of young feminists. Brittany has been involved in music education for more than 10 years. She has a piano studio, Hitchpin Piano, where she enjoys developing and teaching foundation skills to beginning musicians. As executive assistant, Brittany supports the content team and assists with coordination between the team and the project managers. Prior, Brittany has worked with the Glenn Miller Orchestra and Avid Technology’s Education team. She also taught music at Lake Forrest Preparatory school in Orlando, FL, and most recently, was the education coordinator for the Sarasota Orchestra. 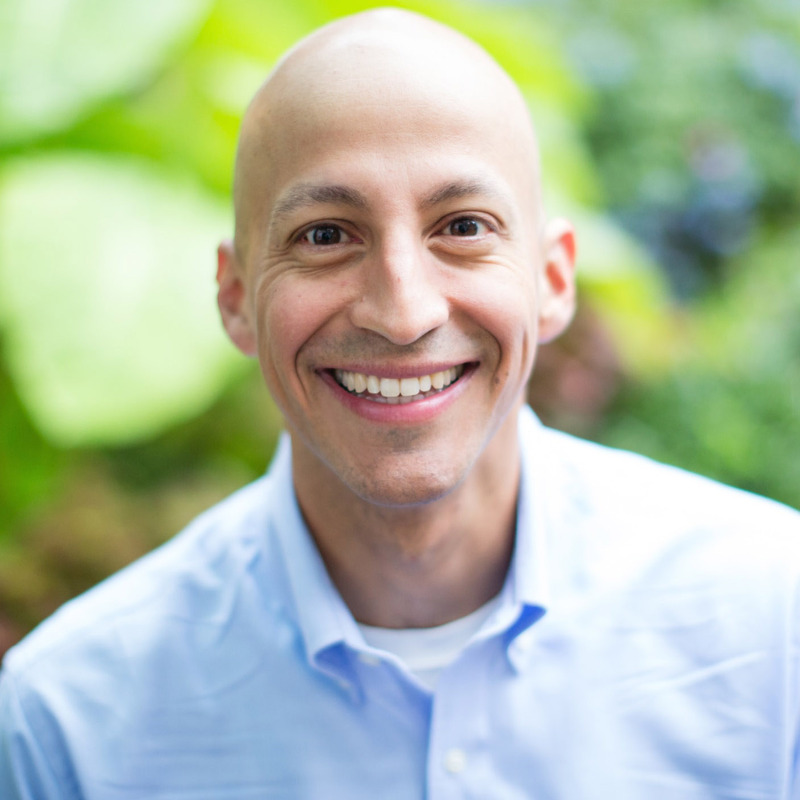 Daniel Villarreal has taught at elementary and middle school in Oakland, California. As a mathematics specialist, Daniel uses this experience to select, sequence, and adapt open educational resources for math. Prior, Daniel was an instructional coach for mathematics where he led professional development, offered lesson planning support, analysis of student data, and demonstration lessons to support instruction. He is committed to challenging educators, school leaders, and all relevant stakeholders to reflect on their practice so that students receive an education consisting of equity and inclusion. 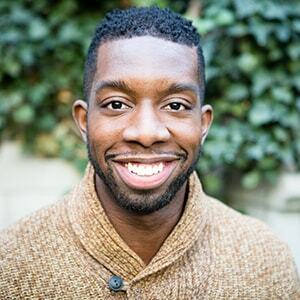 Brandon White is a former middle school ELA teacher and Restorative Practices educator for the Rochester City School District. 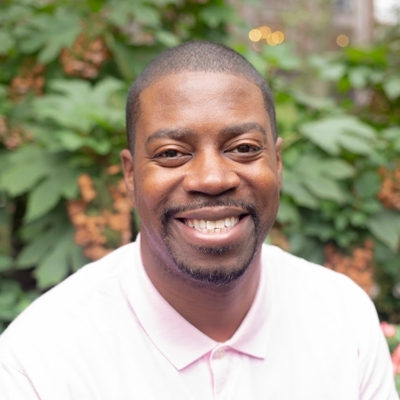 As a student, Brandon found that he could connect with the instruction through the language and culture of hip-hop; as an educator he in this work by providing cultural relevance and responsiveness through pedagogy and content. As an ELA specialist, Brandon selects, adapts, and sequences open educational resources and supports the creation of professional development materials and resources. 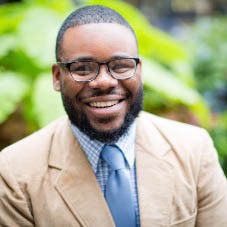 In addition to providing these elements via traditional school settings, he has worked for seven years as a servant leader intern and site coordinator for Children’s Defense Fund Freedom Schools Summer Literacy Programs located in Rochester. He has also advocated for these practices through his participation in the Bill and Melinda Gates Foundation's Teacher Advisory council and through providing professional development at BMGF-sponsored Elevate and Celebrate Effective Teaching and Teachers (ECET2) Conferences. Alice Wiggins has directed initiatives at the national level related to P-3 ELA curriculum implementation and support. As senior director, ELA, she is responsible for ELA partner engagement work, curriculum development, and supporting professional development programs for the Standards Institute. 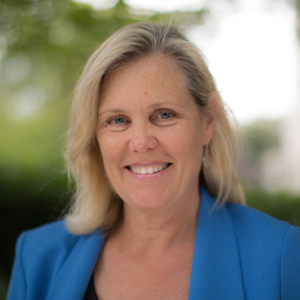 Alice was most recently executive vice president of the Core Knowledge Foundation and previously served as associate director of the Preschool Language and Literacy Lab at the University of Virginia. She is also the author or co-author of a number of publications including the Core Knowledge Preschool Sequence and Teacher Handbook; Preschoolers at Play: Building Language and Literacy through Dramatic Play; Scaffolding With Storybooks: A Guide for Enhancing Young Children's Language; and Literacy Achievement and Assessment in Emergent Literacy. Alice's interests and expertise in education are enhanced by her 15 years as a consultant and project manager in the private sector.